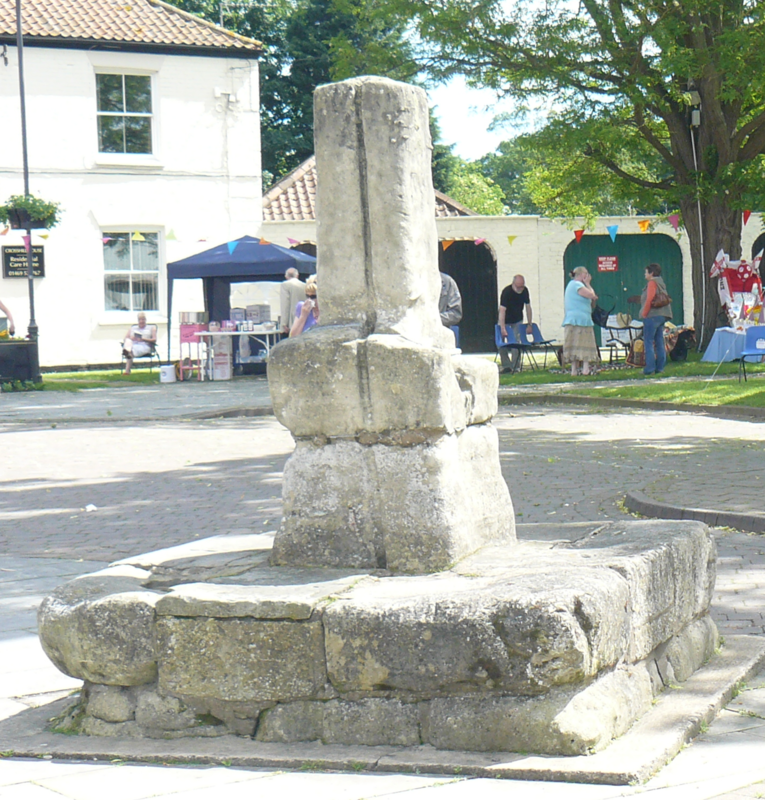 The cross in the Market Place is a stand-out feature of Barrow-upon-Humber and, although damaged, the remains of the cross are important. 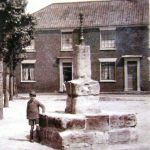 There are not many crosses remaining in Lincolnshire and when built it would have been quite tall and impressive. It was built in re-Reformation times when there would have been crosses and shrines all over the place and it is likely that the local priest would have held outdoor services here. 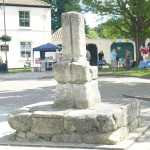 There is a story that the stones served as part of some kind of stocks but it is unlikely that the cross would have been used as a punishment and there is no evidence of there being stocks here. 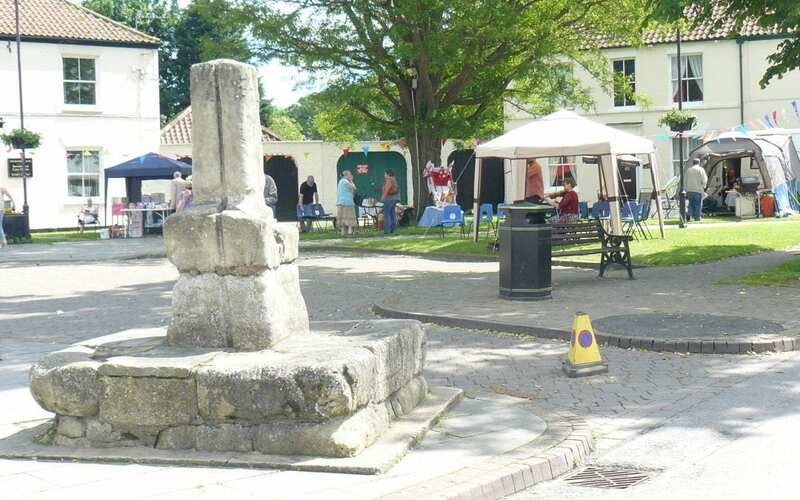 Each village had its own rules and regulations regarding farming and general behaviour, and people would meet at the cross to discuss and to exchange goods, hence such a place might also be known as a buttercross. Over time the cross has been damaged and repaired in a manner that was not suitable. The pointing was poor and used hard cement which didn’t allow the joints to breathe and which encouraged a cracking of the stone. 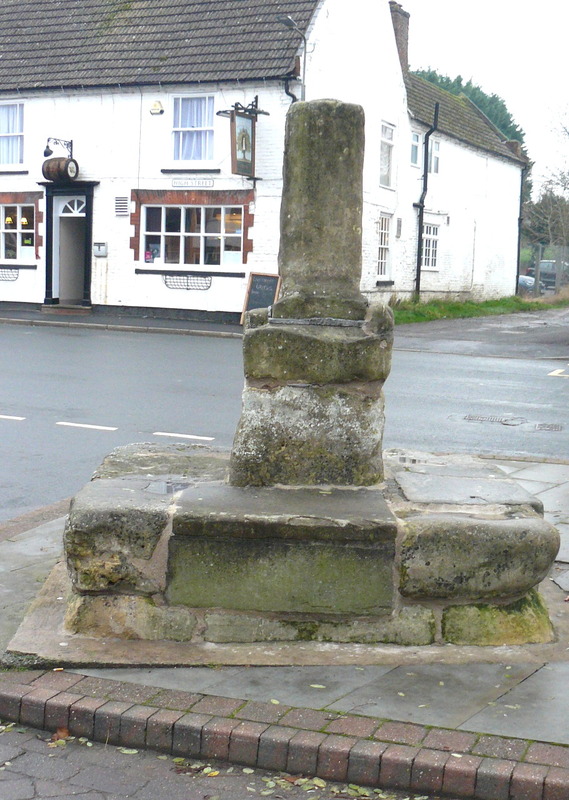 It has been on Better Barrow’s wish list to improve the look of the cross and to ensure that it remains standing proud in the village for many years to come. 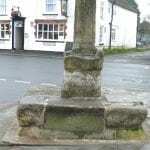 We were lucky to get the services of a renovation expert, Andrew Gomersall, who carefully renovated the stump and plinth of the cross. Andrew replaced the several different types of cement with the more suitable lime motor without changing the nature of the cross – for example, the worn stones show the wear of feet from centuries and so now are part of the character. 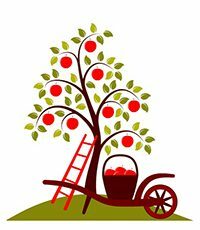 We are grateful to the parish Council for funding the repairs. I am delighted to learn of the forthcoming renovation of this important historic cross. Well done Better Barrow in making this happen.